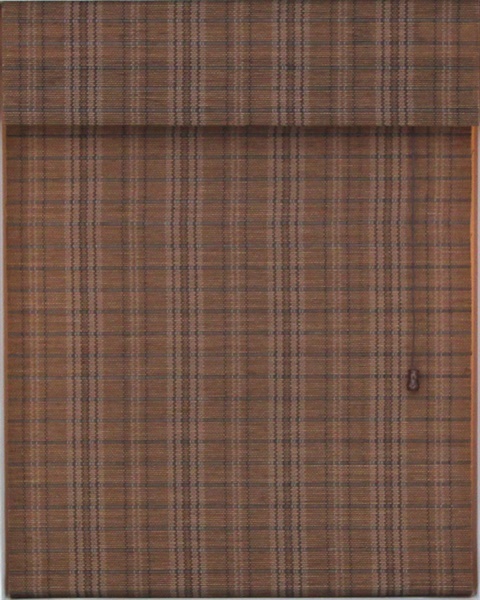 Oh yes, they are a little different from many of the traditional window coverings but they are extremely nice. Almost endless choices of colors and textures when you consider the almost 100 colors and wood styles. 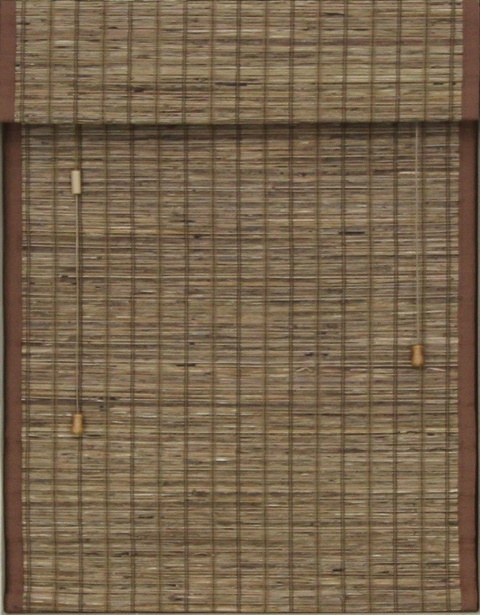 They provide inside luxury and privacy with "conversation piece" beauty. A side banding with additional color and beauty can be added to many designs. Tie it all together with just a little extra flair. 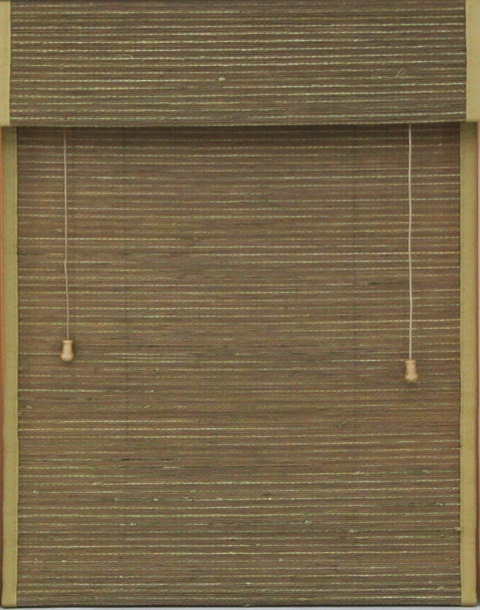 Roman shades have been popular for years but the woven woods just bring a little extra texture and beauty. Do an outside mount just a little wider than the actual window opening and you have just made a bold and beautiful presentation. 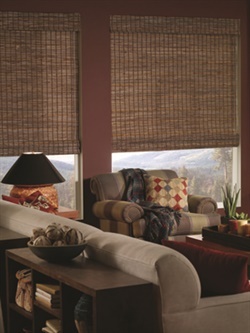 Yes, you can even add a blackout liner for room darkening experience and total privacy. Roman shades have never been more beautiful or versatile.